PETALUMA, Calif. - Castle adds to its family of Pocket Cutters with the TSM-22 Pocket Machine. The popular TSM-21 Pocket Cutter has been upgraded to include many of the features of the Castle heavy duty industrial production machine (TSM-35). 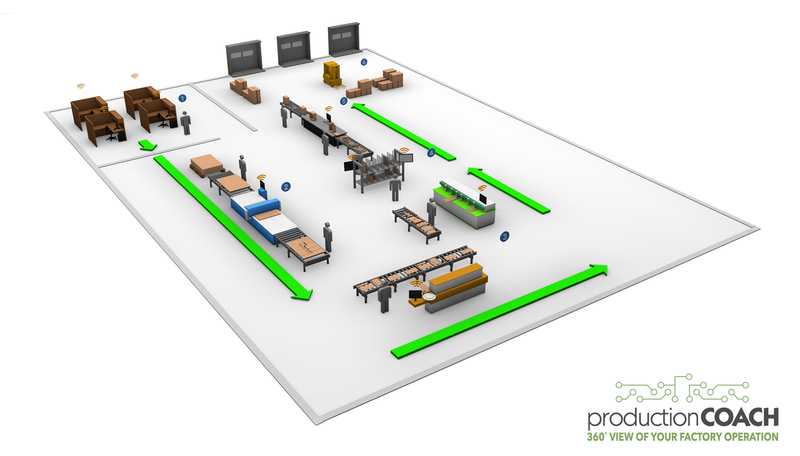 These include an open top design that makes tooling changes much easier and convenient. The TSM-22 is designed with durability in mind for the professional woodworker. 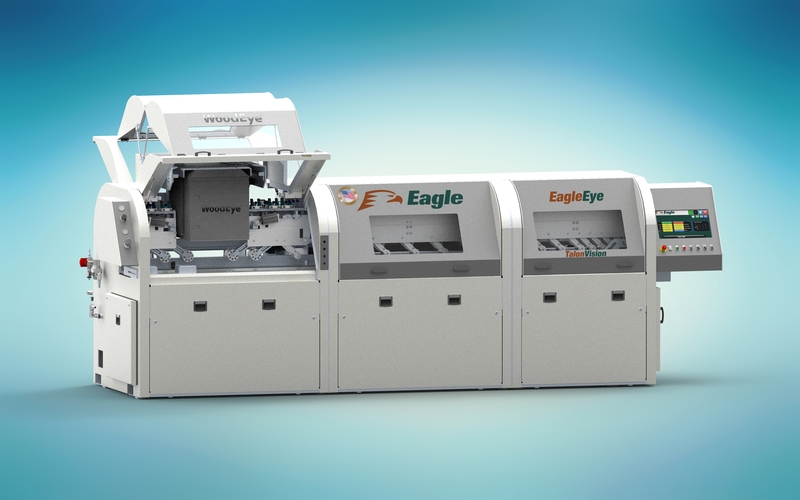 The TSM-22 also features fast automatic cycles in less than 2 seconds, and integrated safety; machine will not cycle until material is inserted completely. Works in high pressure plastic laminate, particle board, MDF, melamine, and solid wood from ½” to 1-3/4” thick. Scope of delivery includes a Bosch 2.0 HP router to drill the pocket and a 1.0 HP Bosch for the pilot hole. Also includes Castle premium 3/8” solid Carbide rough mill router bit and 9/64” premium TiN coated bit. As always, made with Pride in the USA! Founded 31 years ago, Castle is known for producing American made professional woodworking equipment based out of Petaluma, CA. 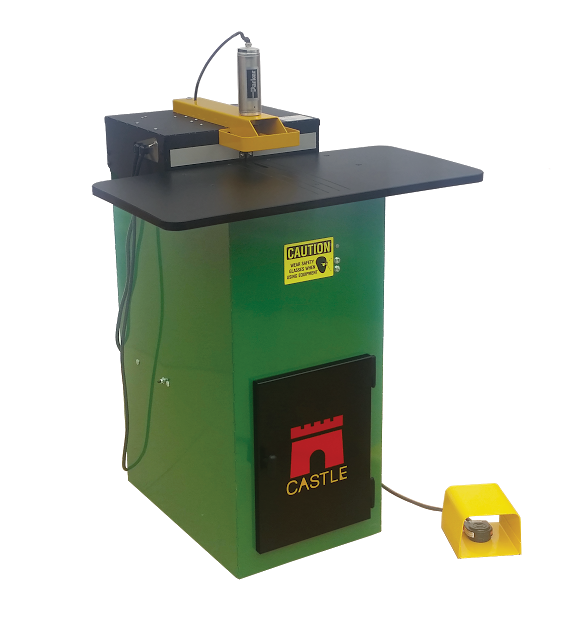 Castle offers a comprehensive line of pocket cutting machines and assembly tables.